More and more high-earning professionals and families are opting to buy in the Plattekloof area, according to leading property professionals. 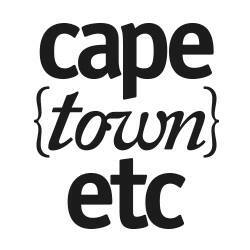 Due to this, property values have appreciated to the extent that the suburb now ranks in Cape Town North’s top three. 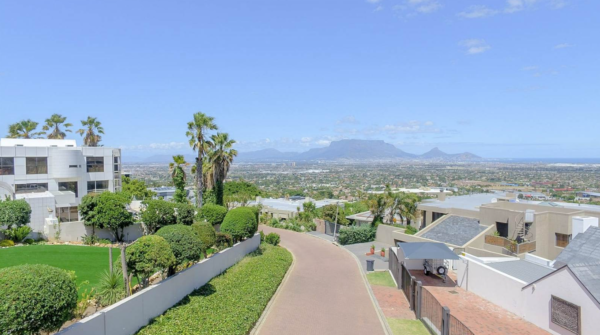 Recently it has become commonplace for luxury buyers to pay well into the upper millions for large plots, with average prices ranging from R4-million to R10-million. The area is attractive to buyers it it is considered to offer a laid-back alternative to the City Bowl and is a less pricey option than the Southern Suburbs. 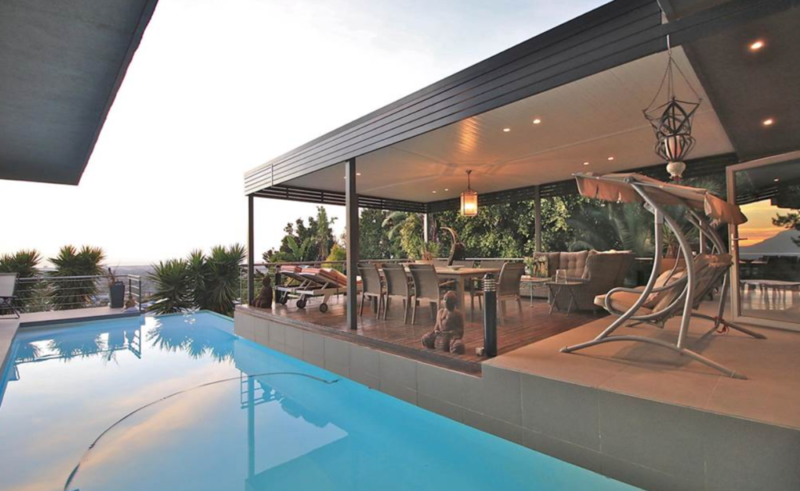 The Plattekloof property market has remained steady over the years. Property experts attribute the area’s popularity to its centrality and easy access to the N1, which makes it a convenient location. 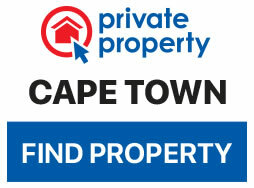 In addition it has exceptional views of the city and borders Tygerberg Nature Reserve. A diverse mix of property types are on the market, from freehold property to estates such as Baronetcy Estate, Leopard Rock Estate, Kleinmeer Estate, La Vie, and complexes such as Villa Caponero, Little Rock, Silwerkloof, and Plattekloof Gate. 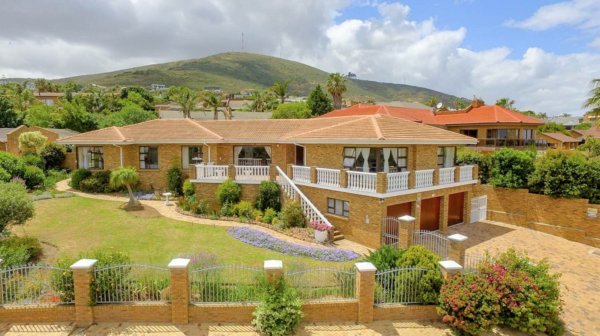 While high prices of R20m-R30 million are becoming commonplace, especially in Baronetcy, the average prices of a freestanding house are around R5-million to R10.85-million for a large five-bedroomed home with a separate flat on the plot. 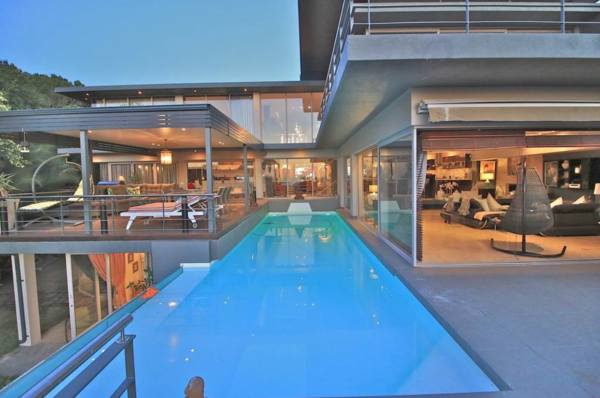 In complexes, property hunters can expect to pay upward of R2.7-million for a spacious two- to three-bedroom home. A big draw for upper-income families is also the easy access to quality schools in the area, as well as top-class amenities such as local stores, malls, hospitals, Cape Town International Airport, and the Durbanville Wine Valley. Along with this the area is renowned for its excellent medical facilities, which include the Panorama Mediclinic and the Panorama Healthcare Centre. Property values have risen notably over the last five to seven years and despite economic concerns, an influx of buyers are expected in the next few months. See a few top property options in the area here.